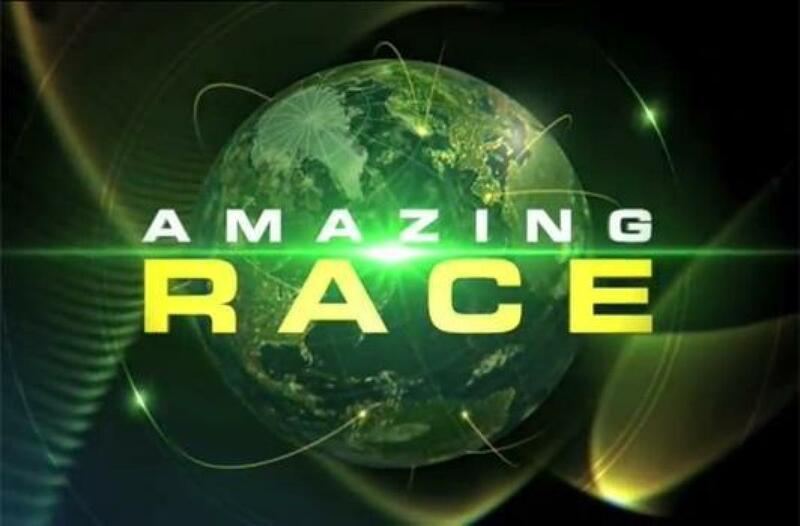 Amazing Race party ideas that can help make your Amazing Race theme party one to be remembered. 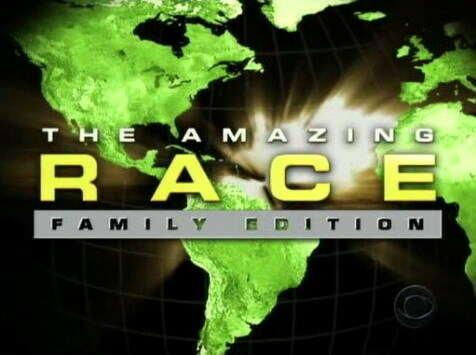 The Amazing Race is a reality game show where teams race against each other in a global scavenger hunt. The teams must make specific stops called “pit stops” where they will complete different challenges to gather clues that will help them move forward in the game. 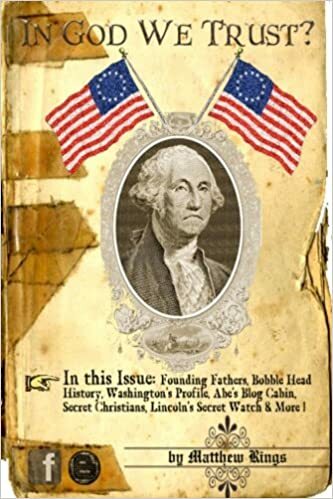 The following amazing race ideas were created to help you throw your own American Race theme party on a smaller scale. 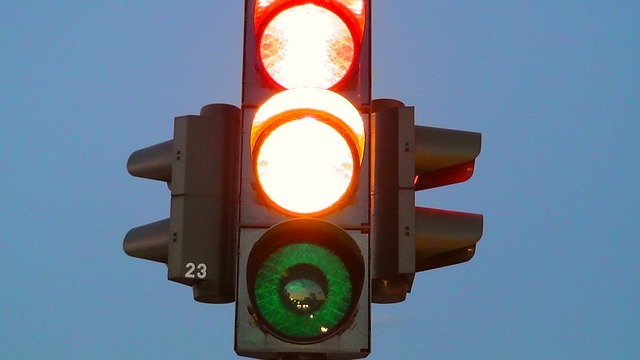 I have 6 pit stop clues and challenge ideas, 1 detour challenge, and 2 roadblock challenges. The clues and challenges will take your friends on a wild chase around town and then back to your house or other party destination to celebrate. Follow this step by step guide and your friends will be talking about this party for months to come! This theme is a great one sweet 16 parties, teens, and even adults. 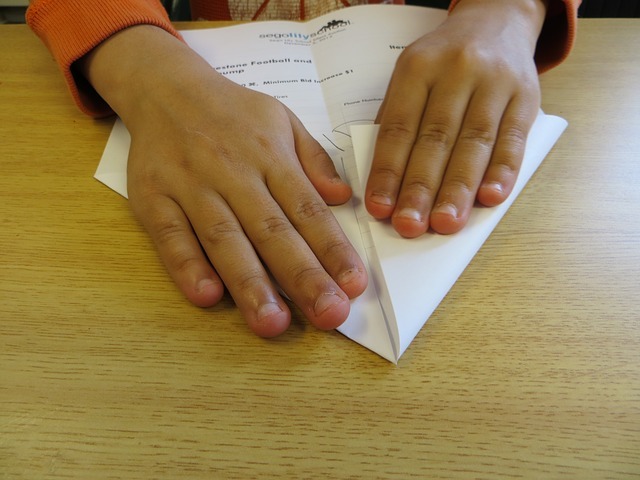 Each kid gets a piece of paper to make a paper airplane. See which airplane can fly the furthest.